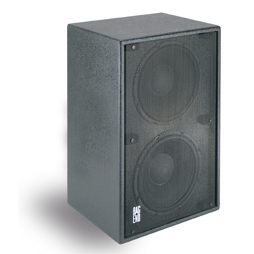 Bag End’s double 12-inch subwoofer is available in both a passive installation version (Model D12-E-I) and a powered version (Model PD12-E-I) featuring Bag End’s built-in modular Minima One amplifier. 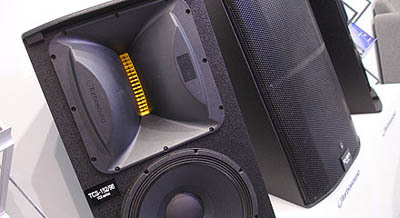 These 12-inch subwoofers can be either installed or used as portable units. Designed for a wide range of applications ranging from vocals and live sound to recording and studio use, AKG LC features an XLR connector module with 24-carat gold plated pins for optimized connectivity, as well as resistance to corrosion and humidity. 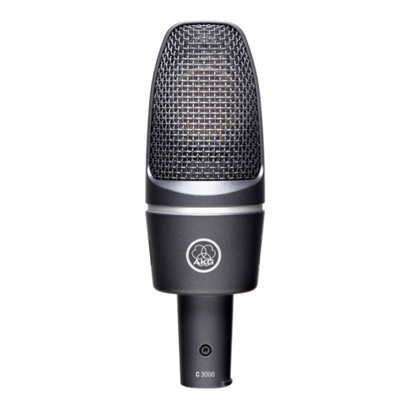 Additionally, the LC features a spring steel wire-mesh grill for extreme ruggedness offering reliable control of pops and wind noise while an artist is on stage. BSS Audio’s newest break-out box, the BLU-BOB, has eight analog audio outputs on standard terminal block connectors and a 256-channel digital audio bus. DIP switches on the rear of the BLU-BOB device give users a way to select consecutive channels, in groups of eight, from the digital audio bus. 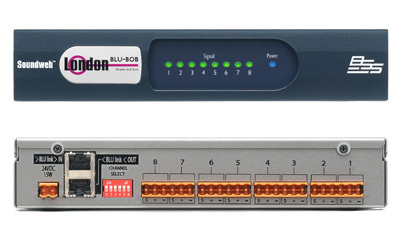 Multiple BLU-BOB devices can be configured to receive the same or different eight channel ranges. The BLU-BOB devices are powered by an external 24VDC power supply. 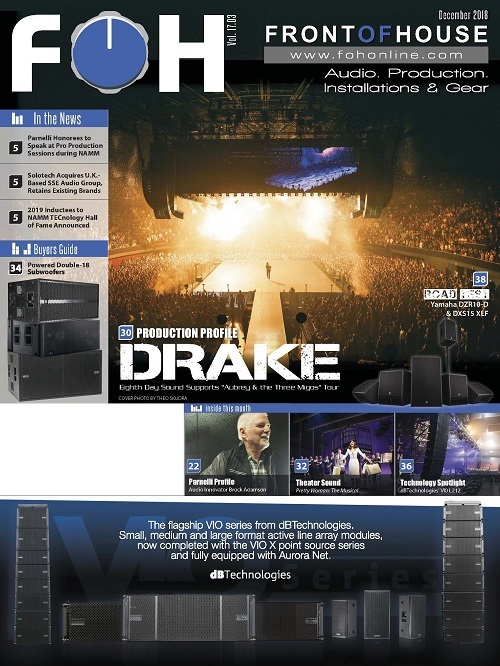 Two versions are available— the BLU-BOB1, a half rack width, desk- or wall-mounted version, and the BLU-BOB2, a 19” single-rack version with mounting ears for equipment racks. 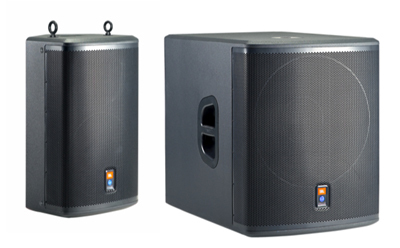 The PRX512Mi is a 12-inch, 2-way, truly multipurpose, self-powered sound reinforcement system, with a frequency range of 46 Hz to 20 kHz. 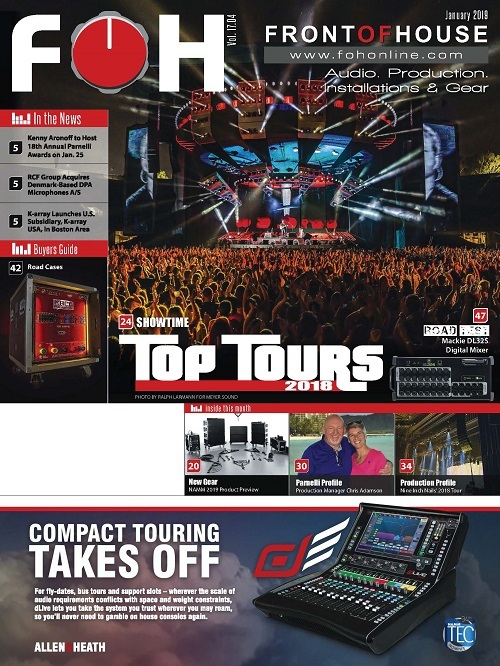 The PRX512Mi is comprised of a 12-inch Differential Drive woofer, a neodymium compression driver mounted to a 70 x 70-degree horn, all driven by a multichannel Crown International Class-D digital power amplifier. The PRX512Mi features 400-watt low-frequency and 100-watt high-frequency amp channels, while weighing only 18 kilos (40 pounds). The HD1521 2-way and HD1531 3-way deliver up to 1800W of peak system power. precision crossovers, transducer time alignment and phase correction circuitry right in the box, in addition to patented acoustic correction processing that the manufacturer says counters the inherent physical attributes that can make typical loudspeakers sound honky or washed out. With four full range models and a stage wedge all available in both active and passive versions with Celestion drivers, the new NET Series, presented in preview at Musikmesse, will be available for purchase in late 2009. 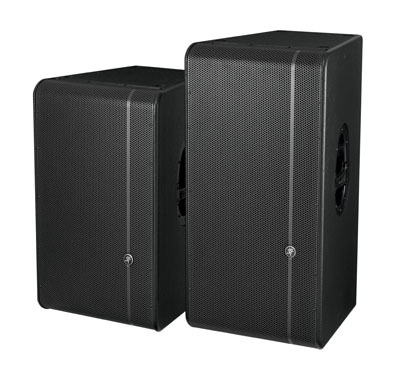 The Celestion loudspeakers are driven by new class H and class D amplifying modules. The Si2 comes in a smaller footprint than its bigger brother, and has 48 mic inputs mapped on 24 faders (the Si3 has 64 inputs), but this is where the differences end. The Si2, like the Si3, has four dedicated Stereo Line channels, four dedicated FX Returns from the four stereo Lexicon FX processors, eight balanced insert sends and eight balanced insert returns. Si2 is complete with 24 Group/Aux busses available at all times, eight matrix busses and a full complement of monitor talkback and main bus outputs. 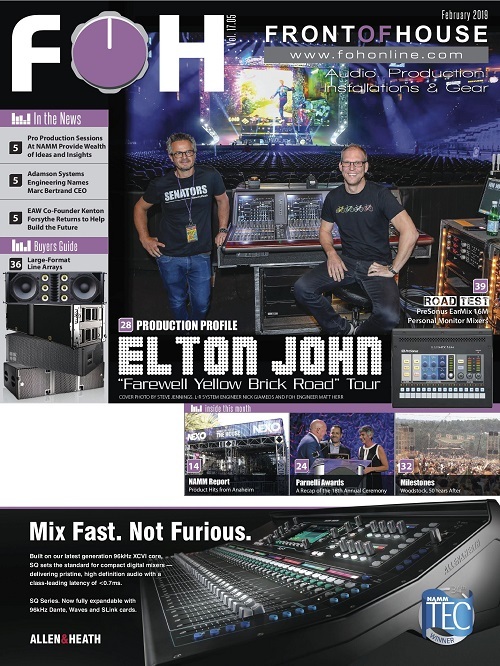 Yamaha Commercial Audio Systems, Inc. has announced a major software upgrade to its successful M7CL-32 and 48-channel digital mixing consoles. 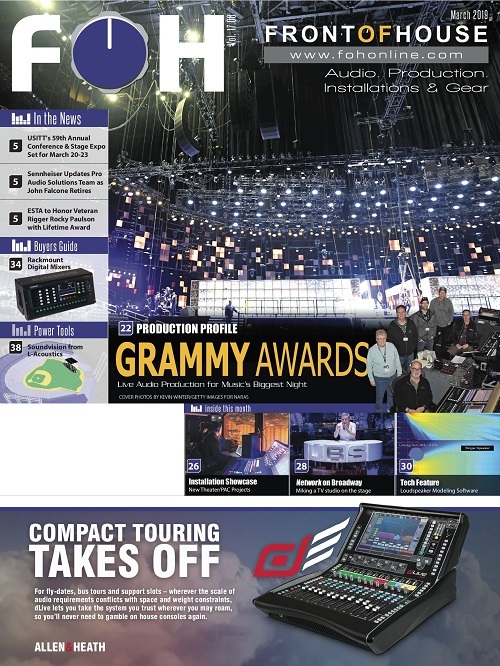 The Yamaha M7CLv2 software incorporates features requested by thousands of Yamaha console users worldwide including Global Paste, enabling simultaneous editing of multiple scenes, and Matrix Sends on Fader, providing access to 24 mix busses. Yamaha Commercial Audio Systems, Inc. has announced M7CL-v2, a software upgrade for its M7CL-32 and 48-channel digital mixing consoles. 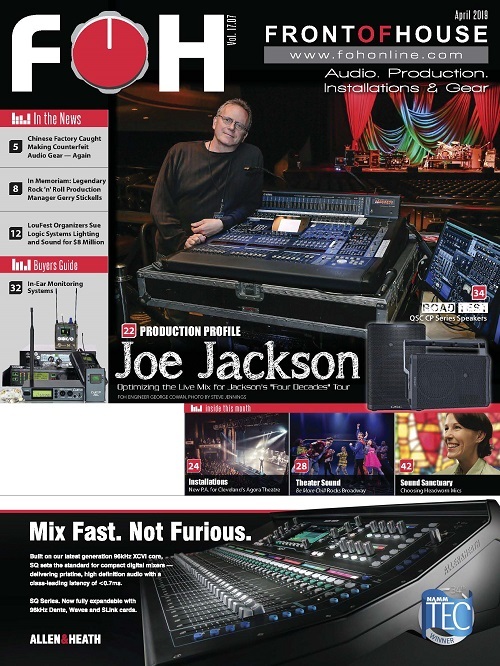 New features include Global Paste, enabling simultaneous editing of multiple scenes, and Matrix Sends on Fader, providing access to 24 mix busses, Post-Fader Inserts on all inputs and outputs, Post-Fader Direct Outs, Monitor/Cue Level on stereo/mono faders, improved Recall Safe mode and Relative Level Channel Link and User Defined Key Setup on the console’s offline editing software. The M7CLv2 software update will be available by download free of charge during the summer for all existing M7CL users, and new console purchasers will receive the software pre-installed at no additional charge, the company said. Wireworks SPEN and SPE5 loudspeaker cables are designed specifically for use with Meyer Sound’s MM-4 and MM-4XP speakers respectively. 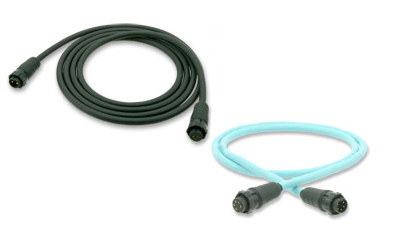 SPEN cords can also be employed anytime small, secure speaker cords are required. 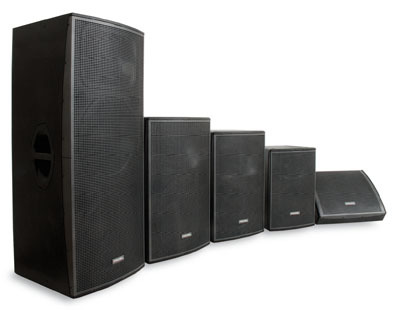 Turbosound’s TCS series is a range of 19 individual products for sound systems in a variety of venues, ranging from small clubs and bars to stadiums. The line incorporates acoustics technologies that are intended to help audio installers tailor the sound to each environment.